The Sony a6500 is Sony’s top of the line APS-C sensor camera. Released at the end of 2016 it expands and enhances many of the feature available in the previous a6000 and a6300 models. This new model sports a faster processor, more memory and much better image stabilization than its predecessors. Like the earlier versions is also supports 4K video but the in-body image stabilization take this capability to a new level. With a wide variety of lens choices, and an extremely flexible menu of options, this is a perfect camera for those that are looking for the image quality of a crop SLR without the price tag that goes with it. The list of things to love about this camera is long and varied but we’ll focus a few of the more obvious ones. First is the image quality. The APC-S sensor is a serious step up from compact and smaller mirrorless cameras and combined with broad array of lens options, you’re ready for anything. Second is the auto-focus. Offering a massive 425-point phase detection/169 point auto contrast auto-focus system, combined with a variety of focus modes and areas, there is a setting for every photography situation you might need. Lastly is the video capabilities. Sony cameras are continually the top contenders when discussing video capabilities and features, and the Sony A6500 doesn't disappoint. Shop all Olympus Sony A6500 Camera & Housing options. The Bottom Line: The Sony a6500 is an outstanding option for those looking for crop sensor dSLR image quality without the price tag. Housing options are varied and affordable and the selection of lenses is fantastic for both above and below the water photography. Very capable in low light and high ISO, fast auto focus, 4K video and smooth image stabilization make this an excellent choice for demanding photographers. The ability to quickly set custom white balance and the variety of auto-focus options and modes make macro, wide angle and portrait shots easy to dial-up and use in virtually any lighting environment. High speed burst, image resolution & quality, performance and controls set it above other similar mirrorless. In our opinion the a6500 performs better than any other camera in it’s class. 24.2 Megapixel APS-C type Exmore CMOS sensor for outstanding light sensitivity. 4 speed Sequential Shooting. Hi+ – 11fps; Hi – 8 fps Mid 6 fps; Lo: 3fps. The APC-S sensor is a significant step up from compact and smaller mirrorless cameras, and combined with broad array of lens options that Sony has to offer for this line, you’re ready for anything. Starting with the massive 425-point phase detection / 169 point auto contrast auto-focus system, the auto-focus capabilities are something to boast about. Add to that four different focus modes (Automatic, Single Shot, Continuous and Direct Manual) then across all modes there are six focus areas (Wide, Zone, Center, Flexible Spot, Expanded Flexible Spot and Lock-on). The Lock-n feature of the Expanded Flexible Spot is perfect for locking in on moving objects or grabbing those nudibranch rhinophores while the current is moving you around. Whether your shooting wide or macro, there’s a focus mode and area that will make sure you get the best quality image possible. Recording video in 4K is made so much more predictable thanks to the 5-axis internal image stabilization. Unlike some other mirrorless cameras, the a6500 can be white balanced before shooting video to ensure the most vibrant and realistic color possible. Speaking of the white balance, the variety of options and settings combined with a very simple process for setting custom white balance make this among the easiest cameras to set. Essential when shooting in available light, the camera allows for three different saved setting so moving up and down the water column doesn’t mean having to continually reset the white balance. Battery life is the only con to consider when discussing this camera. The NP-FW50 battery that comes with the camera is good for about 310 shots without strobe and less when they are in use. Video consumes battery allowing for about 65 minutes. When shooting stills and video, it’ll be challenging to get two dives from the battery, so something to keep in mind depending on your dive location and style. Pro Tip: Two options exist to resolve this issue; the camera comes with an 1100mAh battery but third party 1500mAh options are widely available which increase battery life by around 30%. Alternatively (and likely the best option), those who chose the Nauticam NA-6500 housing, or the Aquatica A6500 Housing there is a battery pack designed specifically for this camera and housing combination. This increases battery life 200% or more based on our experience. It connects via a standard USB cable inside the housing and exhausts itself before switching over to the internal camera battery. It’s not uncommon to be able to do a 4-dive day without ever having to open the case to change batteries. Is the Sony A6500 the right option for you? Take a look at the specifications compared against other similar mirrorless cameras. The A6500 excels in many areas including Effective pixels, sensor size, auto-focus points, weight and dimensions. 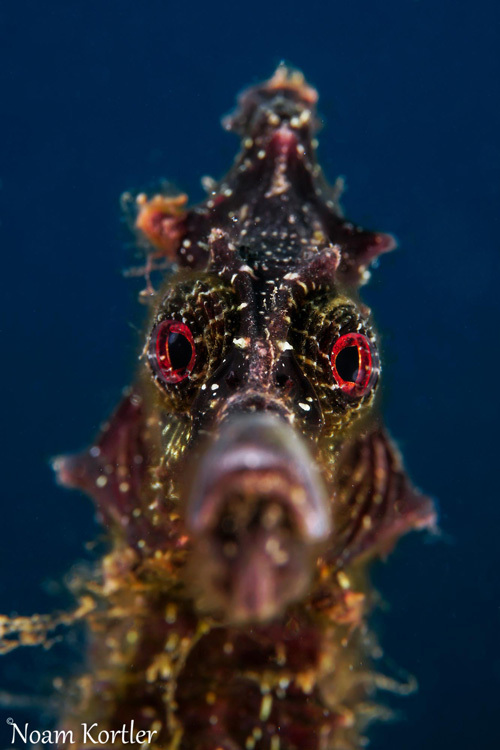 Seahorse Photo. Sony A6500, Leica 12-60mm lens, AOI UCL-09 wet macro lens. As mentioned previously, there is a wide range of lens choices for using the Sony A6500 underwater. This provides more flexibility with shooting, allowing different focal lengths for both macro and wide lenses with multiple options for each style of lens. 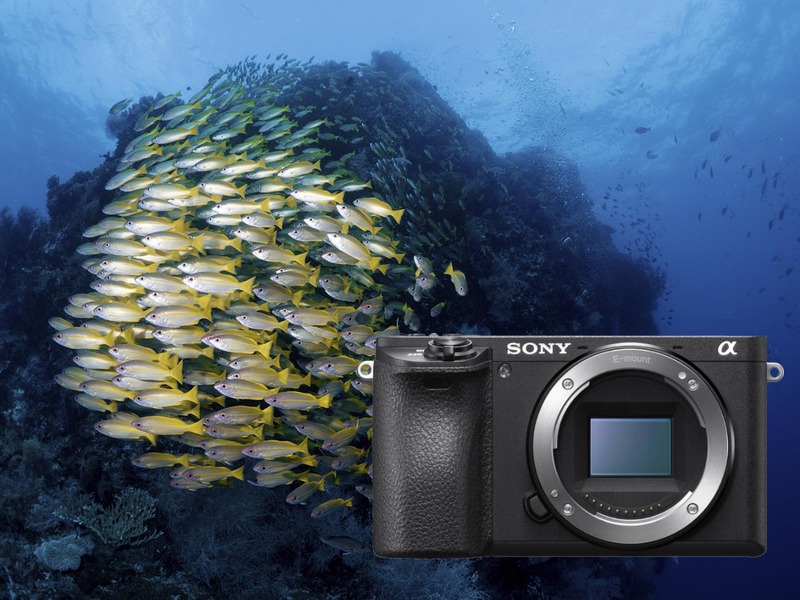 Our Camera Review on Sony A6500 on the Underwater Photography Guide covers all the great lens choices that are available, but here are our top three favorites for the E-M1 Mark II Camera. 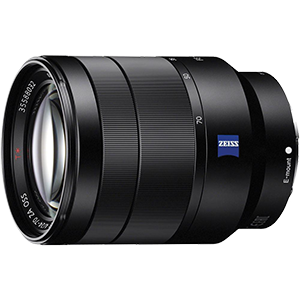 Sony FE90mm f/2.8 Macro G OSS Lens - This lens offers 1:1 magnification and is the go-to macro lens for Sony shooters. This lens is infinitely better than other existing Sony macro options, way more magnification than the 16-50mm or Zeiss 50mm macro lens. 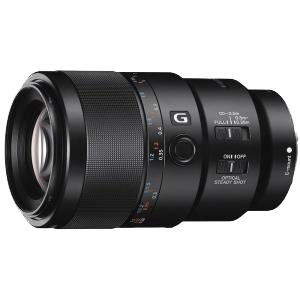 Sony E 16-50mm Power Zoom Lens - Standard kit lens with the camera, works great for video with smooth power zoom control. Pair it with a flat port and wet wide angle lens for increased flexibility. 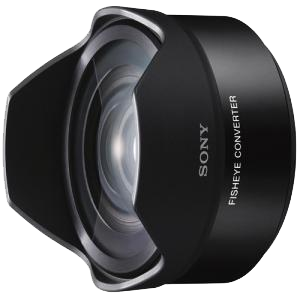 Sony E 10-18mm F4 Lens - This offers a nice wide angle of view and the ability to zoom when you can't get close enough to your subject as you'd like. 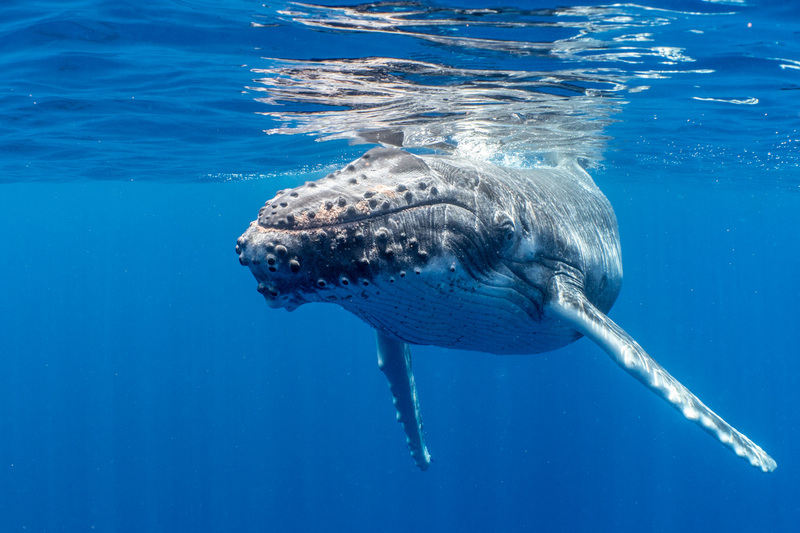 Our Sony Cropped Sensor E-Mount Lenses Buyer's Guide outlines all the great lens choices we recommend for underwater use with the Sony A6500. 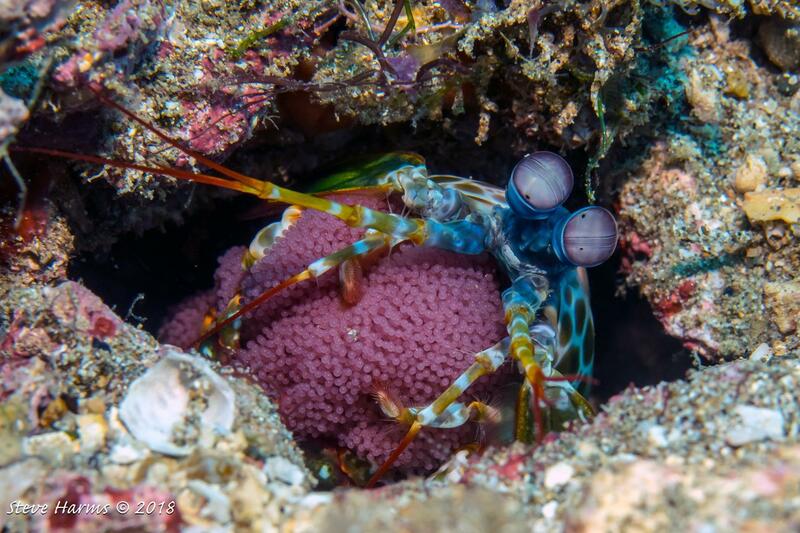 Peacock Mantis Shrimp in Anilao. Sony A6500, Sony SEL50M28 50mm Macro, F9, 1/160, and ISO 500, Kraken 3800 Video Light. 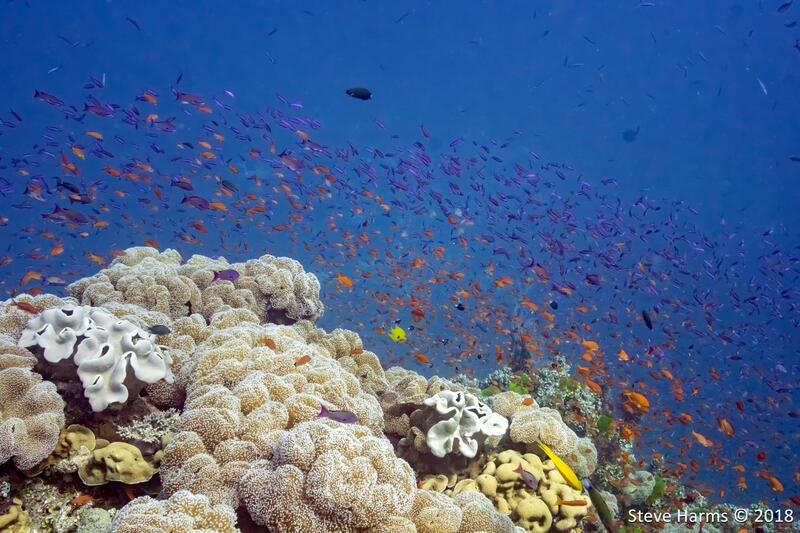 There are four options to choose from when taking the Sony A6500 camera underwater. Note - the A6500 II is not compatible with the previous A6300 except for the Fantasea Housing. With each housing offering their own unique features, all four work great with the A6500. For the best solution to the lower battery life on the A6500, we recommend the Aquatica or Nauticam housing due to their capabilities of adding a battery pack for longer battery life. Fantasea offers a ergonomic design with well placed controls and an M16 accessory port (unique to polycarbonate housings), While Ikelite provides a great low-cost solution with a durable ABS-Polycarbonate blend material which is more durable than their previous housings. Check out our Sony A6500 Housing Buyer's Guide for the details on each housing. 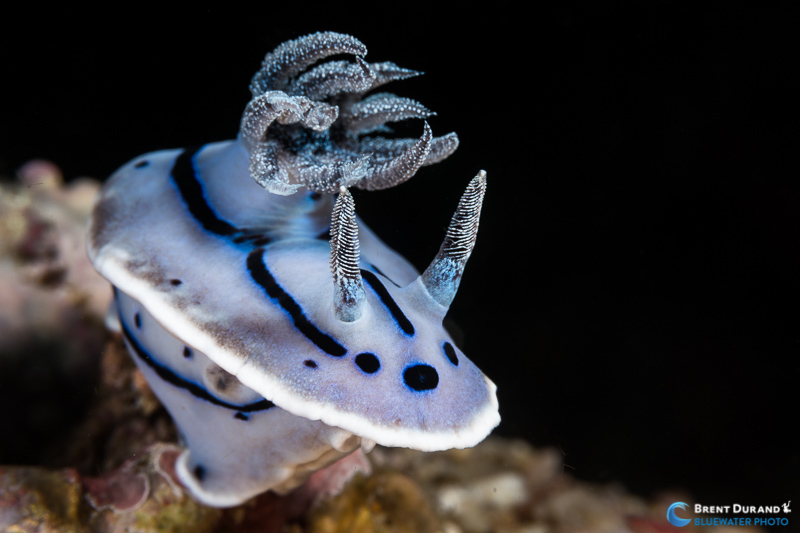 Nudibranch Photo, Sony A500, Sony 16-50mm Lens, Fantasea AOI AOI UWL-09LF wet macro diopter. 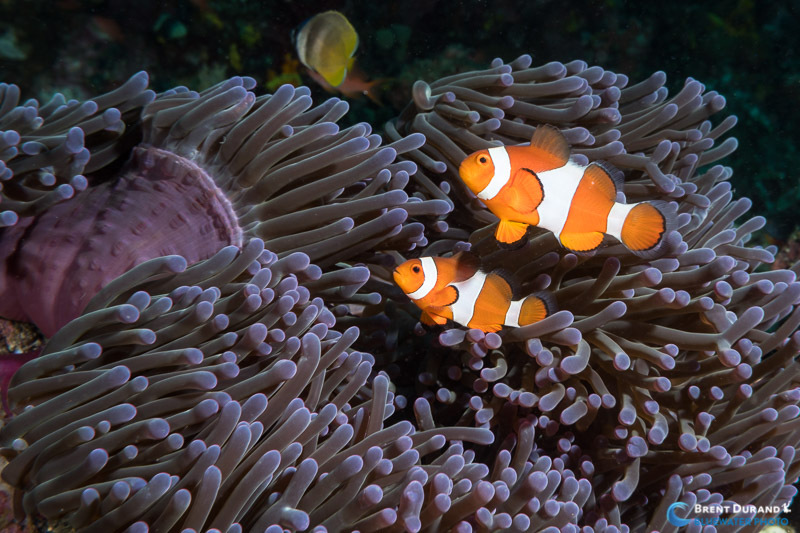 Check that these key functions are set on your camera before diving with your Sony A6500. When using the LCD screen, turn the screen brightness down at least for underwater shooting. The LCD has a tendency to show the images brighter than it actually is. Flash - When shooting with strobes do not forget to attach your flash or flash trigger. Reassign autofocus to the button on the AF/MF switch. Decouple autofocus from the shutter. Remember that aperture controls your depth of field, choosing a larger number aperture will mean more of the image will be in focus. Position the strobe(s) slightly above your camera and facing down and slightly towards (but not directly at) the subject for good even lighting and shadows. If using a zoom lens and a diopter remember to zoom all the way in. Change shutter speed to get the best exposure without blurring. Position it above and pointing down at your subject for best coverage. Get Close! Remember the Video light will not travel far through the water. Remember that shutter speed controls the amount of ambient light in the photograph. The faster the shutter speed, the less light in the background. Position dual strobes the same distance apart as you are from the subject (ie: 2ft from your subject, strobes are 2ft apart). Face them straight forward or slightly turned out to help eliminate backscatter. Adjust your aperture and shutter speed from the settings above properly expose the foreground (ie: let in more light). The Sony A6500 offers great image quality without the high price tag of competing cameras. The capability of fast auto tracking, smooth image stabilization combined with 4K video, and it's low light/ high ISO strengths all combine into this being a great camera option. Image resolution & quality, high speed bursts, performance and controls set it above similar mirrorless cameras. Unless you desire the increased detail of a full frame sensor, it's a great contender within the micro 4/3 class. Custom white balance control and the video features make it a great option for casual and serious videographers. 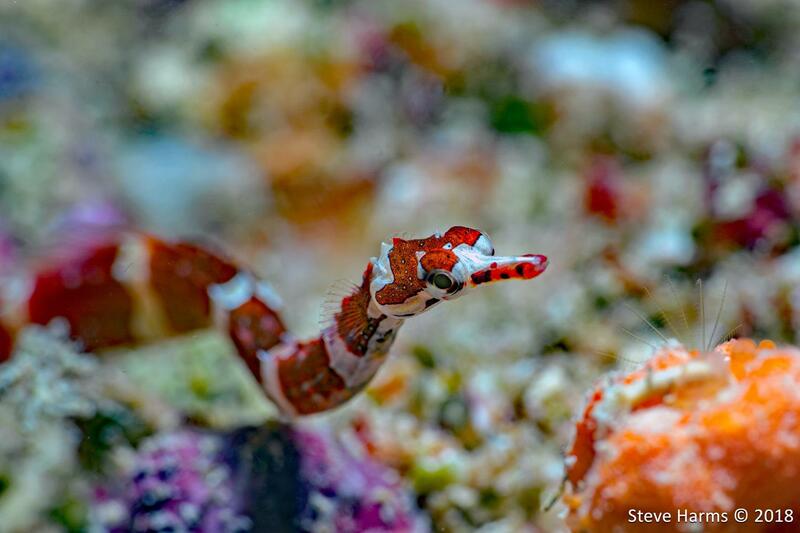 Review of the Sony A6500 for underwater use with recommended lenses and settings.